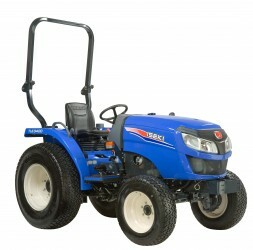 Iseki tractors and compact tractors are reliable, well built machines capable of working hard for professional users. 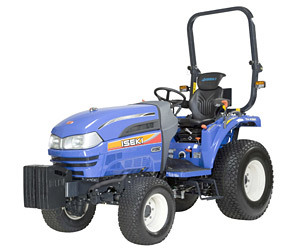 Iseki is a leader in the design and manufacture of mowers and tractors ranging from compact to mid-size models. High performance, reliability and superior operating comfort make Iseki tractors the best choice for the commercial operator, as well as the private user. 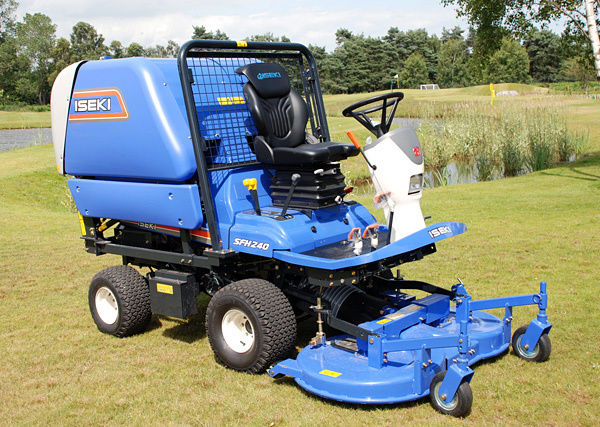 Iseki tractors and mowers pay their way all year round, from landscaping, sports field maintenance, parks and other large grassed areas to paddocks, verges and nurseries. Iseki manufactures all the major components including both engines and gearboxes to ensure compatibility and the highest quality standards. The SXG family offers a range of compact, affordable ride-on mowing machines with mid-mounted deck and collection for all seasons and all terrains. 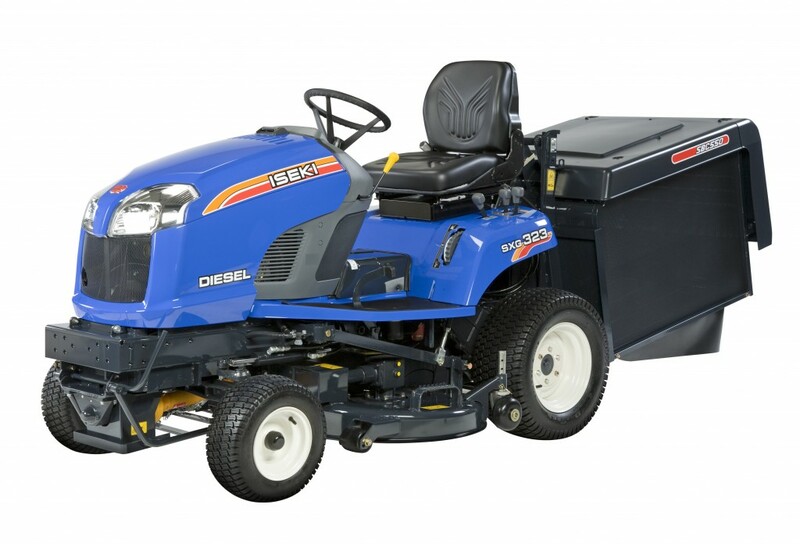 Alternatively, the SF range features out front mower decks with collection. The TXG is a garden compact tractor suitable for light duties and ideally suited to large gardens and estates, equestrian centres and small holdings. It has 4 wheel drive with 3 point rear linkage and rear power take off. It can be fitted with a wide range of accessories and attachments including mid mounted mowers, rear mounted mowers, loaders and hydraulic tipping trailers. The TM is a great range of all-round machines for both private and professional users. The range features four wheel drive and three cylinder Iseki diesel engines. Power from 15 to 25 horse power. This range is designed for the professional user. They are ultra-reliable and versatile tractors that will provide years of solid, dependable service with hydrostatic and mechanical transmission options and power steering for extra ease of use. The TLE3400 is Iseki’s new Premium Economy tractor. 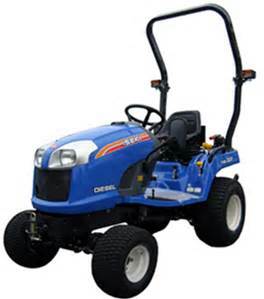 The 38 hp tractor has a three speed hydrostatic transmission and a lift capacity of 1000 kg. It is supplied with agricultural or turf tyres as standard. An optional front loader is available. 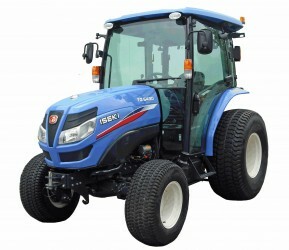 Iseki TG tractors are smart and intelligent machines for the modern era. Their high performance, reliability and automatic control system bring huge benefits to work in the field. They offer two transmissions – servo hydrostatic transmission offering 3 speeds with High and Low ranges and the new IQ Dual–Clutch transmission that offers the control of a manual with the convenience of an automatic. There is a range of accessories to fit the Iseki range. 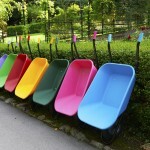 These run from snow blades and snow blowers to backhoes, loaders, spreaders, sweepers and collectors. Contact your Ernest Doe branch to see which accessories are available for your Iseki machine. You can view our range of new and used Iseki tractors and compact tractors at Ernest Doe branches in Kent, Essex, Cambridgeshire, Hertfordshire, Suffolk, Norfolk, East Sussex, West Sussex and Surrey.